Fitch has cut the credit rating of three of Japan’s biggest banks on concerns Tokyo is unable to support the financial sector. The agency lowered the rating for Mitsubishi UFJ Financial Group (MUFG), Mizuho Financial Group (MHFG), and Sumitomo Mitsui Financial Group by one notch to "A-" from "A". "The downgrade…reflects the government's weakened financial ability to support the banking system as indicated by the downgrade of [Japan's sovereign rating]," Fitch said in a statement. In the same statement Fitch said it lowered its rating for Sumitomo Mitsui Trust Bank to the same level as the major banks. 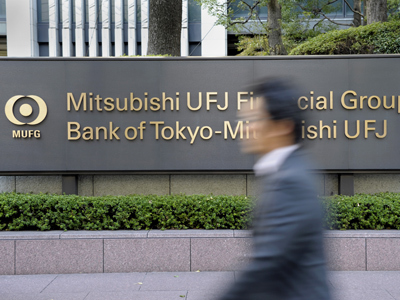 The agency's downgrade comes two months after the banks reported surges in annual profits, with Mitsubishi UFJ posting a 68% spike on trading and one-time gains. The trio's combined net profits totalled nearly two trillion yen (($25.5bn), ), the largest since the global financial crisis with Japanese lenders having suffered less than most of their Western counterparts. In May, the agency cut Japan’s credit rating as Tokyo struggled to kick start the world's third-largest economy. 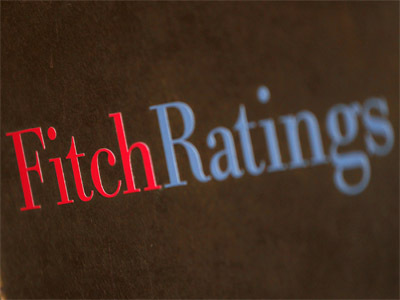 Fitch downgraded Japan's long-term rating to "A+" from "AA", with a negative outlook, noting "growing risks for Japan's sovereign credit profile that is a result of high and rising public debt ratios". 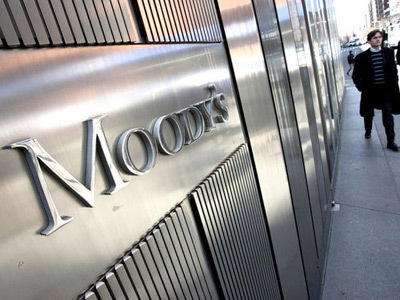 The downgrade followed similar cuts by rival agencies Moody's and Standard & Poor's in the past year-and-a-half.